China Lutong Parts Plant is a famous manufacturer and supplier in diesel engine parts. It specializes in fuel injection system with manufacturing, sales and export trade. 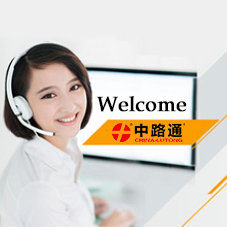 The company is always adhering to the "Quality Oriented, Keep Improving" , focusing on independent innovation and upgrading the core technologies. 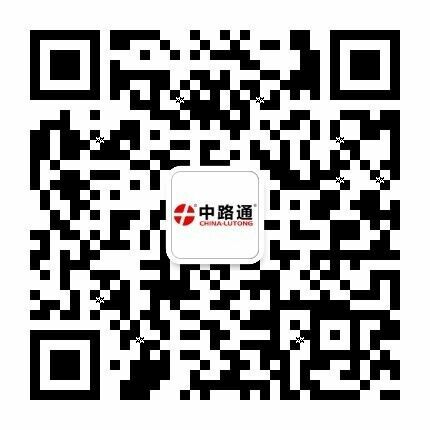 We are committed to providing high-quality products and services to our customers in china and around world, and has been keeping a good relationship with DT corporation which is one of the largest suppliers of spare parts in the global commercial vehicle maintenance market . Our majored products are Head Rotor(VE Pump Parts) , LUCAS DPA , pump head (VE pump head), nozzle, plunger, valve, injector, common rail system’s accessories. What is more,we are attention to our construction of brand value. From the beginning of 2011 we create and own brand "DICSCL PARCS" to provide credit protection to customers. Our products has passed ISO 9001: 2008 quality management system certification with our well-equipped, advanced technology, detection means complete and strong technical force. At the same time,we are a member of CAAM, CICEIA and SAC / TC 396. With relying on more than 30 years of development accumulated technology, manufacturing, procurement, marketing and management advantages ,the products are exported to Europe, South America, the Middle East, Southeast Asia, Africa . As countries in the world increasingly raise their emission standards for automobiles, the market demand for common rail products with low energy consumption and low pollution are also increasing day by day. As a pioneer in diesel technology, CHINA LUTONG is fully committed to the increasing demand for modern diesel technology. Our common rail products (common rail valve assembly, common rail injection and common rail injector) produced by our company are widely recognized by both domestic and overseas markets for energy saving and emission reduction. CHINA LUTONG adhere to the depth of the development of foreign markets and expand the domestic market with our combination of marketing strategies, to carry out E-commerce, after-sales service, and constantly strengthen our marketing to build high-quality diesel injection system (components) manufacturers and providers.